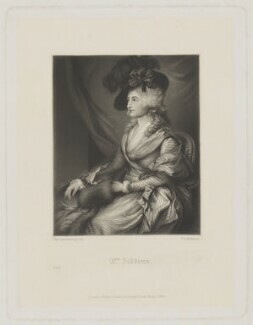 A leading tragic actress and celebrity, Siddons's first major success came in 1782 with her portrayal of Isabella in the Fatal Marriage, written by David Garrick the leading actor-manager of the period. 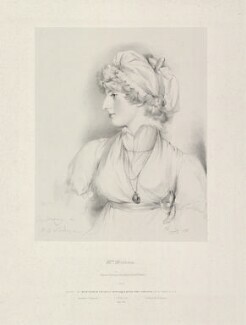 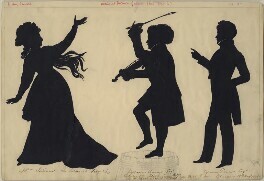 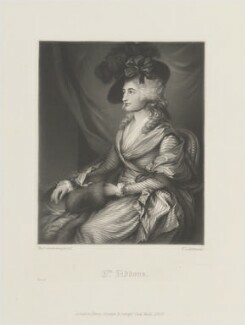 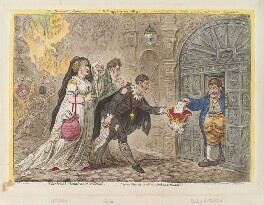 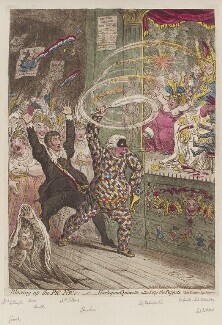 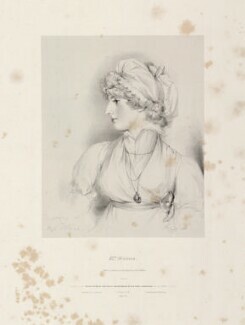 Siddons continued to dominate the London stage until her farewell in 1812. 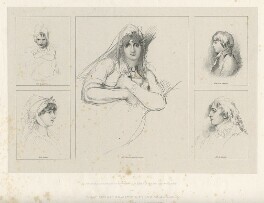 Part of a powerful theatrical dynasty, her brothers were the actors Philip and Charles Kemble, her husband was the actor William Siddons and her son, Henry Siddons was also an actor. 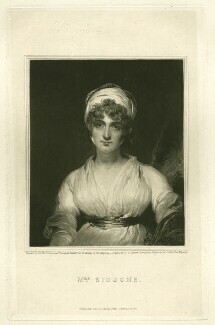 She was hailed as the chief interpreter of Shakespeare. 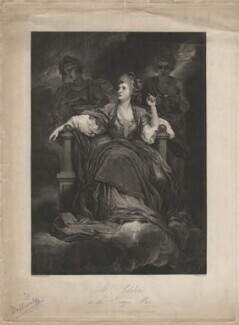 Her masterpiece was Lady Macbeth as she excelled in roles that allowed her to combine passionate intelligence with pathos. 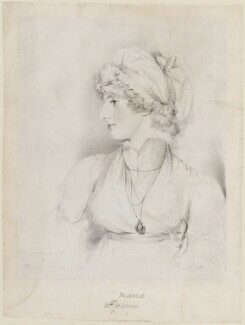 The critic William Hazlitt proclaimed her 'tragedy personified'.